A nap should be approximately 20 minutes long. This allows you to get rest and reboot your brain, moving short term memories to long term memories. It gives you bod that chance to get a little recovery time. Listen to your body’s clock to decide when you are going to take your nap. Your body temperature drops during the afternoon around 3 pm. That is the perfect time to take your nap as it is what your body is programed to do. 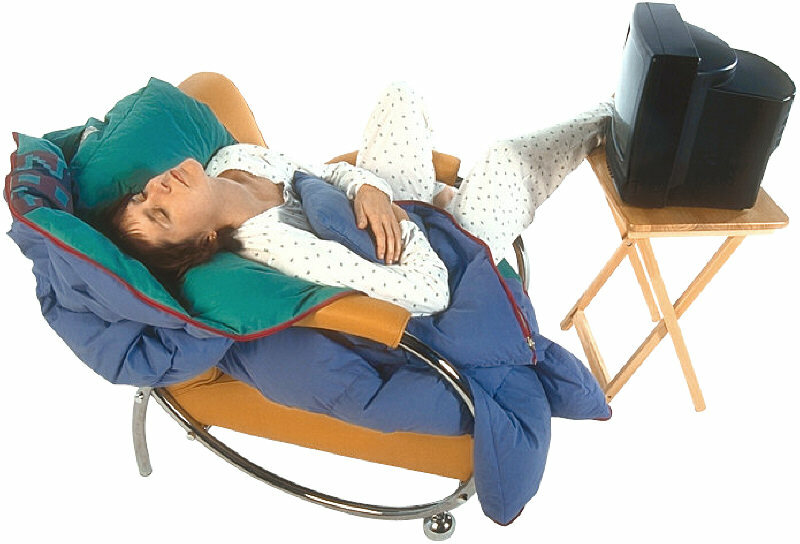 Your nap should be in your bed with the lights, television and electronics off just like when you are going to bed. Even if you do not think you are sleeping you may be. 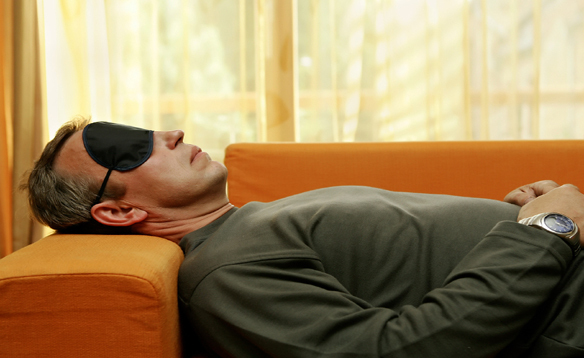 The lightest stage of sleep, called N1 sleep, still allows you to recharge. If you have insomnia a nap is not your best choice. Napping when you have insomnia will just aggravate the problem. Weight loss is a challenge under the best circumstances. 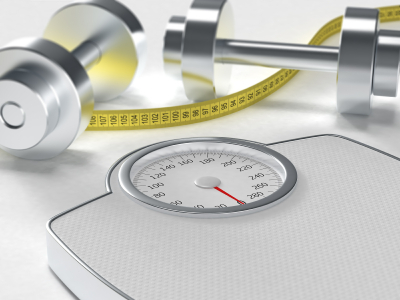 There are little things you can do to help you to make the weight loss journey a little easier. Sleep is one of the biggest influences that require very littl e specific work. Making sure you sleep 7-8 hours a day and that the sleep quality are two of the little changes you can do that will help you achieve your goal. Fitness is an important part of change in a person’s health. In order to decrease injury and to get the ideal benefit to your hard work proper sleep is necessary. When you exert your body it is important for your recovery to make sure you are getting enough sleep. In order to take advantage of the best stages of sleep for your needs you need to create a routine that meets them. Since you want to take advantage of the healing time you have to plan to fall asleep rather early. To do this you need to plan ways to unwind before you go to bed. Practicing deep diaphragmatic breathing is a great way to help gear your body to unwind. By doing these exercise 6 to 10 breathes a night you will recruit airways you do not usually use and will increase the level of oxygen available to your body. The best way to do diaphragmatic breathing is to lie down and place your hands at the bottom of the rib cage. You want to fill your lungs by pushing your hands out. You want to take this breath in slowly. At the top of the breath you want to hold it for 2 counts which will allow you to equalize pressure throughout the lung including the less used areas. Then you slowly exhale through pursed lips. That slight back pressure helps to keep those airways open. If you have need for those airways they are easier to get access to when I need that extra big breath during a run or when you are lifting. You also need to take advantage of light and dark. Our body really does run on light and dark and the excess light especially prior to sleep will make it very difficult to fall also and you might miss some important slow wave sleep. So turning off light producing product 30 minutes before going to bed will be helpful. In younger athletes helping them to develop the ability to sleep without electronics will help them to grow, heal and be strong. Ending your sleep too soon robs your brain of the chance to go into REM. During this period of sleep our short-term memory shifts to long-term memory. This is essential and is more productive than cramming for a test or big presentation. Getting the proper amount of sleep allows your brain to process all the information and make it easier to get access to when you need it. When you are sleep deprived because you have missed stages of sleep. 1. I do not need 7-8 hours of sleep. There are a small group of people who are short sleepers and trust me you probably are not one of them. Life everything 7-8 hours is an average. But our bodies need this much sleep so we can go through the different stages of sleep. If you do not get enough sleep you will not wake refreshed. During the first third of the night you will be in slow wave sleep which is where your body heals and grows. The last part of sleep is when you have your extended REM cycle, when you dream, this allows your brain to reboot. If you wake too early you miss out on the last REM or worse you will wake during it. 2. I need the television on to sleep. This one is so untrue it hurts. Television is actually designed to wake you up by using the flashing of light and dark. If you have a sleep disorder that causes you to wake during the night or that keeps you from maintaining sleep having the television on will keep you from returning to sleep. Again the light will stimulate you and keep you from going back to sleep. You do not need the television to go to sleep. You need a stronger sleep routine prior to going to bed so you can go to sleep faster. If you are waking during the night you should talk to your doctor because it may be a symptom of another issue that is not being treated. 3. If I stay up all night and cram for work, a test or anything I will do better. The truth is our minds move things from short term to long term memory when we sleep. So if you give up sleep you will not recall information as easily or as quickly. Also sleep deprivation causes issues such as poor memory recall and the inability to concentrate. 4. I can make up my missed sleep by sleeping in on the weekends or on weekdays. There is an element of truth to this but our body is not designed to constantly miss sleep and then make it up a week or two weeks later. Our body craves routine. This is why you should have the same bedtime every night. That does not mean you cannot go out once in a while but a routine of regular sleep is what will help you achieve optimal health. 5. Alcohol helps you to sleep better. Although a drink can help you to go to sleep faster over the night it will actually cause disruption of your sleep. Your body goes through a certain cycle of sleep and alcohol keeps the second half of the night from going the way it should. Instead you will have multiple awakenings and will not be able to go into dream stages properly. If you do drink you should stop three hours before going to bed so it will not affect your sleep. 1. You need to come in with your mind open. Many people go into the experience thinking they know what want in a mask. This may be because a friend has a CPAP and is successful with a mask they chose and so you figure it will work for you. It could also be because you went researching on the internet and thought the newest mask on their looked like something you want. The truth is that there are so many masks on the market because there are that many different needs for different people. 2. Claustrophobia does not mean that a smaller mask is a better mask. The fact is that nasal pillows and can sometimes feel stronger and make you feel more claustrophobic. A mask that allows you to breathe through your mouth may be more comfortable. There are masks on the market that do not block your line of vision and will make you feel more comfortable. 3. If you take steroids or blood thinners your skin will react differently to masks. Your skin will be more fragile. The person working with you needs to be aware of this so they can choose a mask that puts less pressure on the bridge of your nose. There are extra cushions if needed but the ideal is to find the right mask that does not put pressure on your face. 4. Do not be afraid to ask to try a different mask. You will be using this mask for a long period of time and you have the right to try as many masks as you want. You are not annoying the technologist. We would rather have someone tell us that there is a problem with the mask during the night than to find it out after the test when they cannot do anything about it. 5. If you think you will need time to get used to the mask and the therapy see if you can come in before the night of your study. In many labs they will have you come in for a PAP NAP during the day. They will allow you to trial masks and get used to the pressure during the day. It is a great opportunity to take your time and not feel the pressure of having to go to sleep on the machine right away. Did Shaq Retire Because of Sleep Apnea? We have been included in the 40 best blogs for people with insomnia.